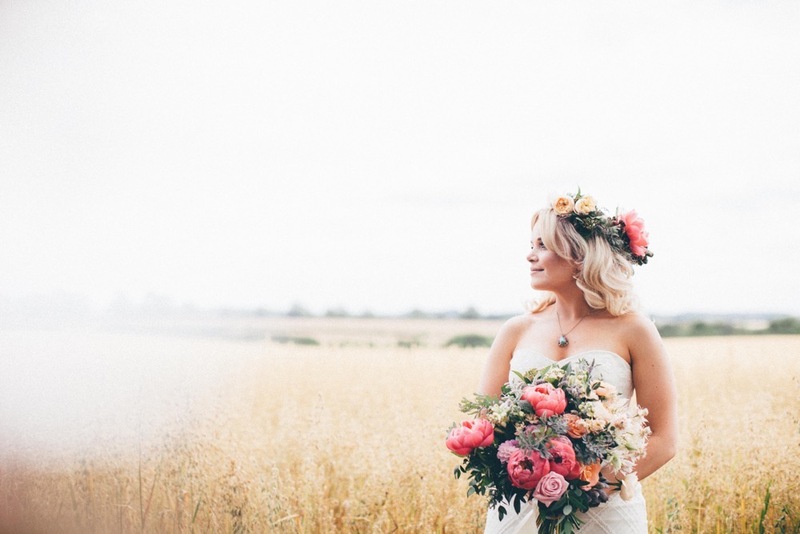 Hands up who’s enjoying the mini heat wave we’re having in the UK this week. We are, we are! 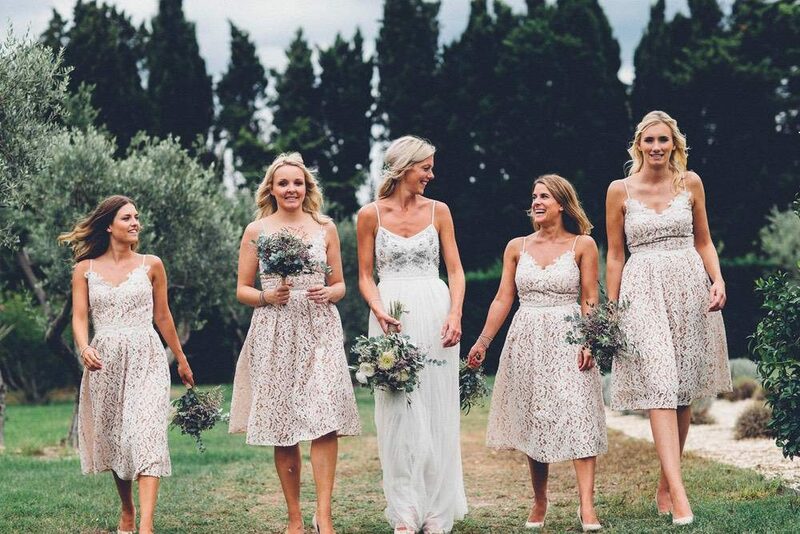 If only we could be poolside like this gorgeous wedding party in the South of France too. 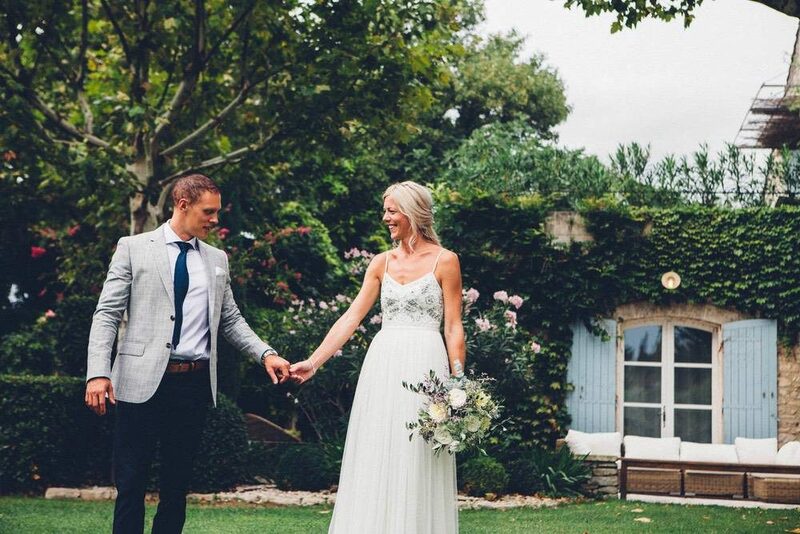 Firstly they look incredibly stylish in high street fashion from Needle & Thread, ASOS and Reiss and secondly the whole Le Peit Hameau villa looks picturesque and has made this intimate destination wedding an absolute treat to put together. 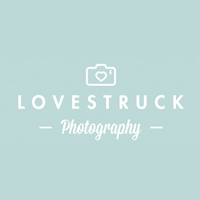 All the images by Lovestruck Photography are full of joy and ooze a warmth that isn’t just the gorgeous mediterranean sun. 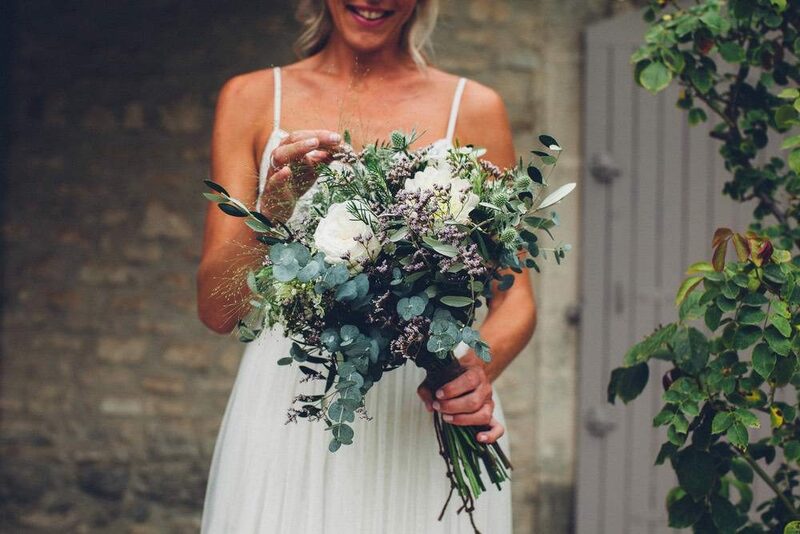 Do look out for the adorable confetti table too, allowing guests to fill their bag with a chosen herb, each one representing something different so you can shower the couple with loyalty, tranquility and more. Such a genius idea. Can we just take a moment to appreciate the intricate detail on Naomi’s Alice Temperley gown. It’s breathtaking isn’t it. 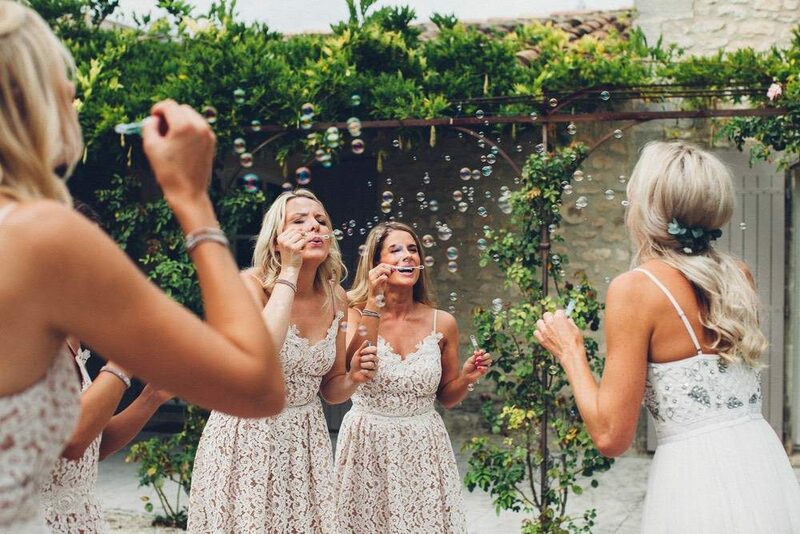 The adorable cap sleeves and appliqué lace detail look so delicate and ethereal. 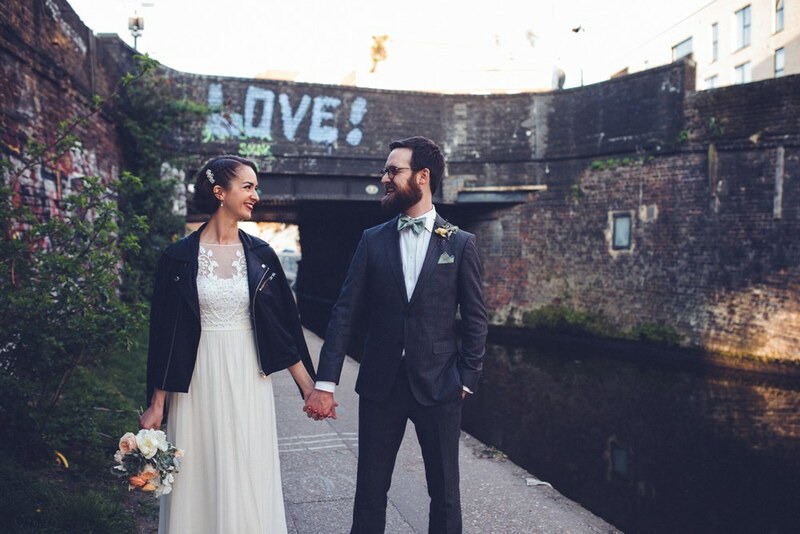 Then her and groom Dan hit the urban streets with the fabulous Lovestruck Photography and she teams it with a leather jacket. SO fierce. 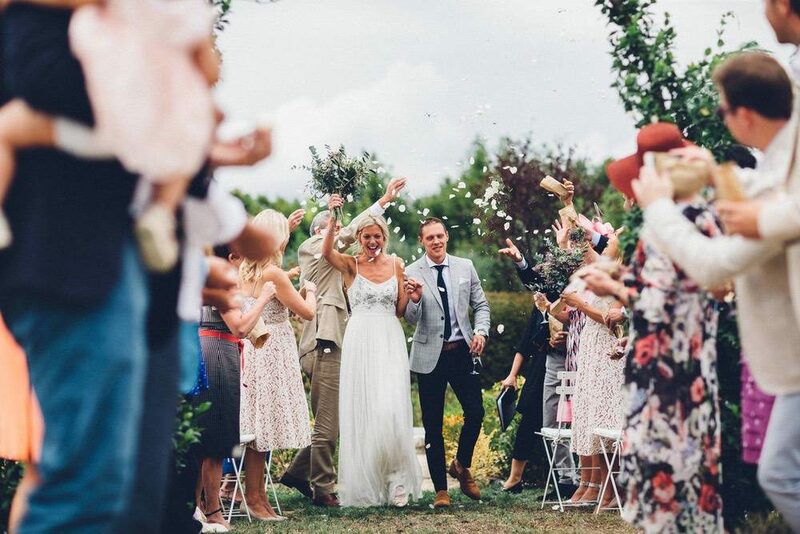 The rest of their London wedding is just as perfectly executed with timeless vintage elegance and city vibes, including festoon lights in The Pickle Factory courtyard and a taco truck for guests to feast on. 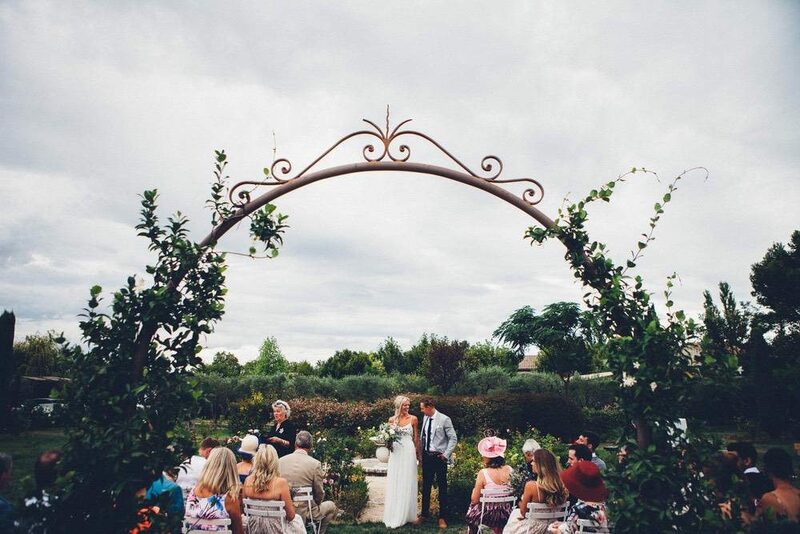 It’s definitely a beautiful celebration of love and style you don’t want to miss.